Ambitious, talented 14-year-old honors student Juliet is poised for success at her Southern California high school. However, she soon finds herself on an increasingly frightening spiral of drug use, self-harm, and mental illness that lands her in a remote therapeutic boarding school, where she must ultimately find the inner strength, and determination, to survive. 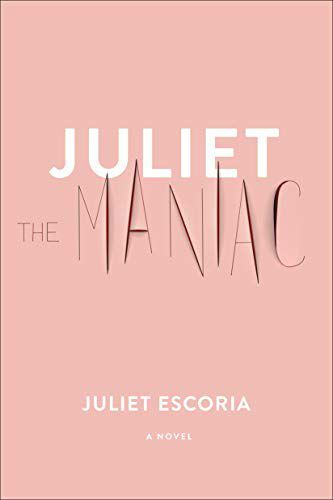 This highly anticipated debut–from the writer hailed as “a combination of Denis Johnson and Joan Didion” (Dazed)–brilliantly captures the intimate triumph of a girl’s struggle to become the woman she knows she can be.